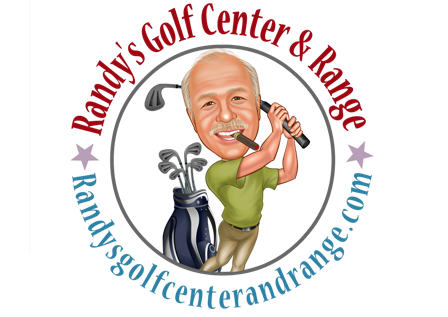 Everything you need to get started in golf or to get ready for the course can be found at Randy's Golf Center and Range. You name it ...we have it, or we can get it! Golf balls, tees, golf spikes, club coversand everything in between. Come see us first and shop locally for all your golf accessories! We appreciate your business!